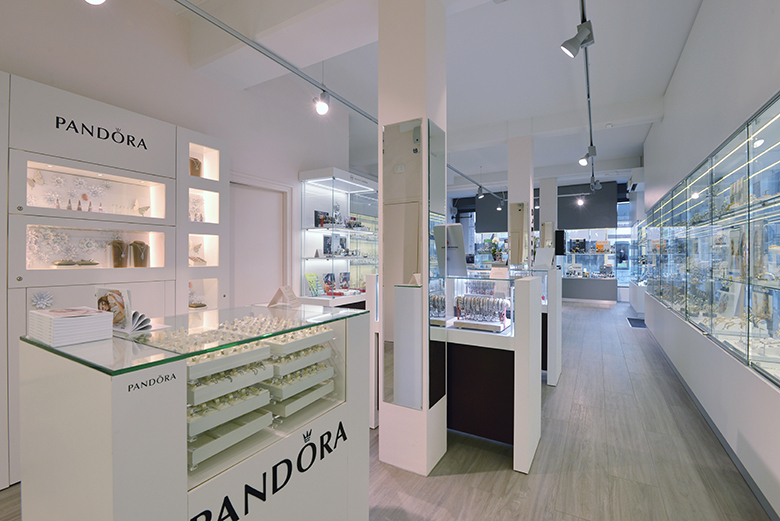 A big part of our watches, jewelry, sunglasses, bags and wallets collections can be seen in our shops. 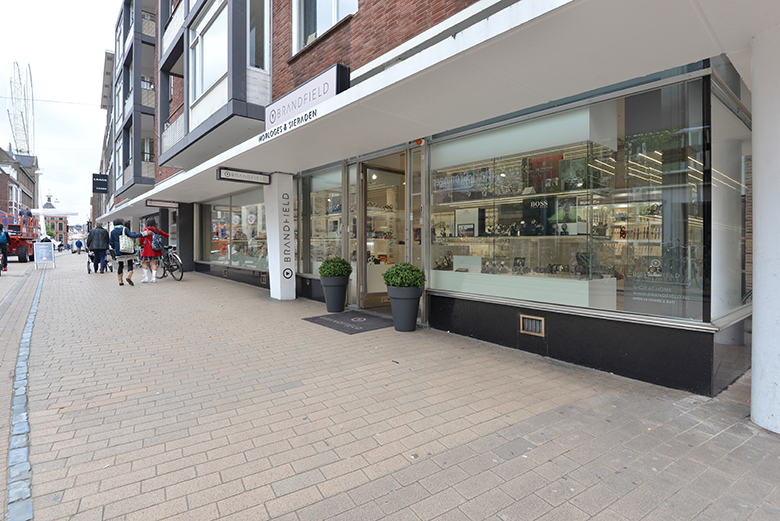 Our stores are located in Groningen, Breda, Eindhoven, Maastricht en Nijmegen. Our shop is closed between June 17th and June 24th because of a renovation.